2Pac‘s third album. Release date: March 14, 1995. Me Against the World was released March 14, 1995 on the Interscope Records label. It was his impending prison sentence, troubles with the police and Shakur being poor, which many believe might have contributed to Shakur’s artistic reemergence on record, as his material is believed by Steve Huey of AllMusic to have become markedly more “confessional”, “reflective”, and “soul-baring”. 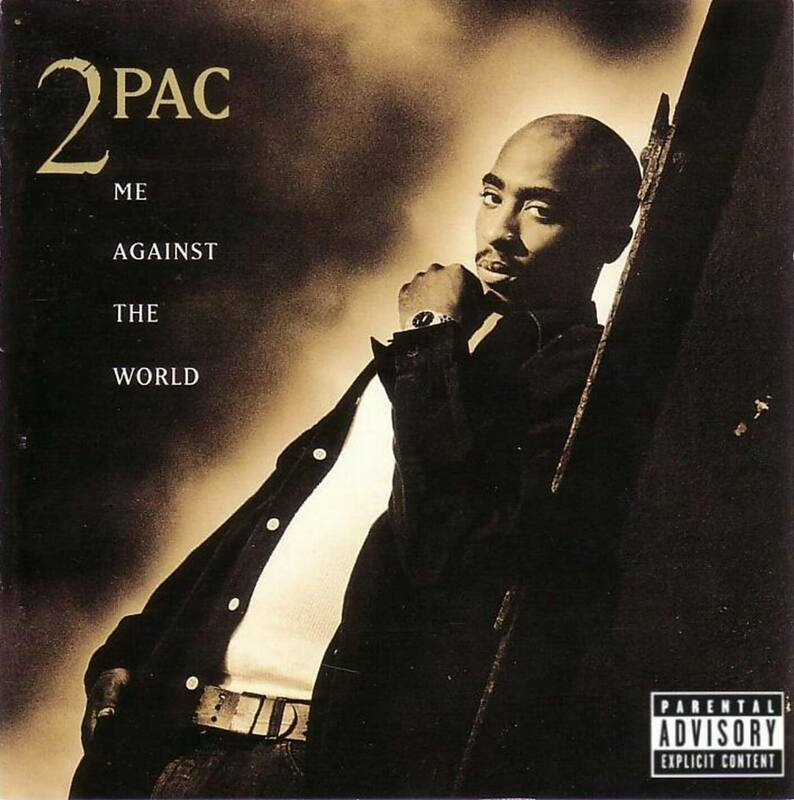 Me Against the World, released while Shakur was imprisoned, made an immediate impact on the charts, debuting at number one on the Billboard 200. This made Shakur the first artist to have an album debut at number one on Billboard 200 while serving time in prison. The album served as one of Shakur’s most positively reviewed albums, with many calling it the magnum opus of his career, and is considered one of the greatest and most influential Hip Hop albums of all-time.